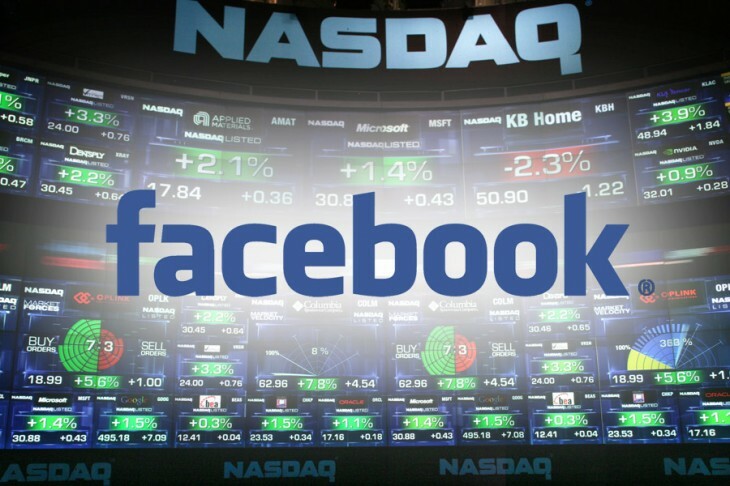 The fine folks over at the Next Web recently published a guest post by me that examines Facebook’s share price roller coaster since they went public. And a pretty boring roller coaster it is, because since their single precipitous drop early on, they’ve been more or less climbing ever since. The two main reasons why Facebook has continually grown in value are the monetization of the news feed and their success at advertising to the growing percentage of users who access Facebook on mobile devices. In our guest post, we examine the underlying reason behind these two successes. Driven by the introduction of Facebook Exchange, advertisers can now place their ads in front of people who have shown affinity for their products or services outside of Facebook, a process known as retargeting. There’s lots more detail in the post itself, including an interactive graph showing the events that led to rises and falls in the share price. As the title suggests, the common thread that unites their gains is access to data. Our most recent video gives a quick overview of our newest solution for mobile operators – Intent-Based Advertising. It explains how HeyStaks helps operators to get to know their customers better by identifying intent signals from search data. It also shows how operators can use this intelligence to develop sustainable new revenue streams at a time when they’re facing threats from Over the Top applications. 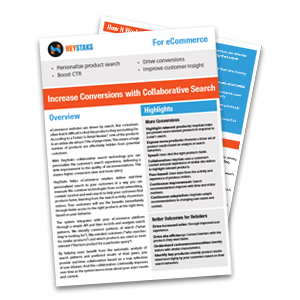 HeyStaks Collaborative Search Analytics builds audience segments from the intent-rich search activity of their subscribers. 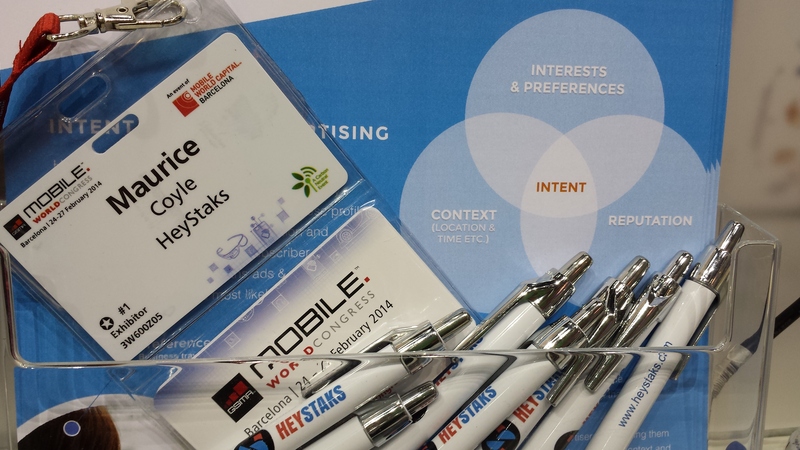 HeyStaks employs collaborative search analytics to analyze unstructured search activity to build community models of ‘audience intent’ while HeyStaks’ reputation algorithms validate these models to ensure audience segments are of the highest market value. 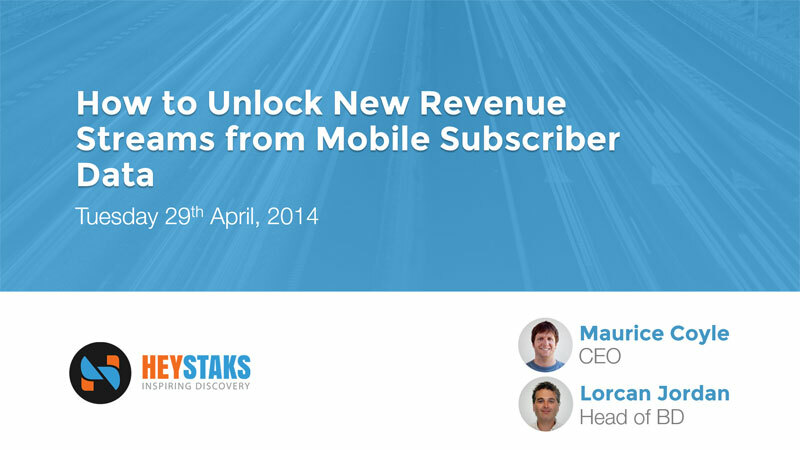 HeyStaks’ open platform allows marketers to activate audience segments in real time to drive precise targeting, creating highest CPM/C for publishers and best ROI for advertisers. This downloadable paper outlines the features and benefits that HeyStaks Intentional Advertising offers to Mobile Operators and Service Providers.